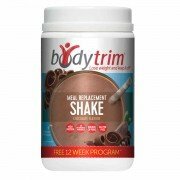 We introduce protein snacks during the second and third phases of the program (Trimsition and Body Trimming). 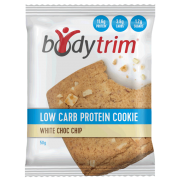 You may have any of the Bodytrim snacks for your protein snack. 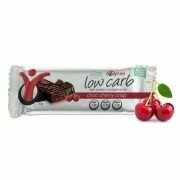 They are a great convenience option to have in your bag if you are on the run. 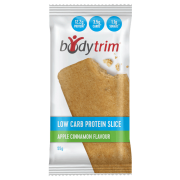 We wouldn’t recommend more than 1 Bodytrim snack a day.